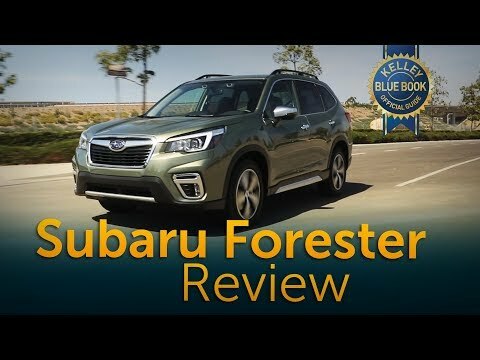 Love the 2019 Subaru forester! The 2019 forester drives extremely smooth. There is not a lot of road noise when driving in the highway, and it gets up to speed with plenty of power. I love Apple CarPlay. I also love all of the safety features that Subaru’s have. They are extremely dependable, and they get great gas mileage. Subaru is the best cars on the market. I believe that Subaru has one of the best reputations of all the car dealers. Very dependable reliable, and comfortable. The only thing I would change about it is the gas tank is on the passenger side and I would rather it was on the driver side. I love the very large sunroof.